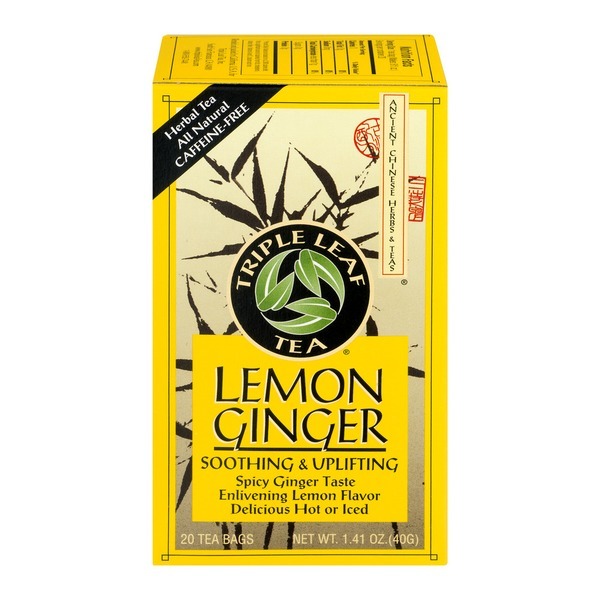 Enjoy the delicious spicy taste of ginger combined with smooth and tart lemon flavour for a delightful, smoothing and uplifting tea. Gain the benefits of ginger and flavourful herbs in this zesty and enlivening tea. It is refreshing and awakening without any caffeine. It's a perfect tea for any time of the year. It is comforting and warming when it is cool, and refreshing and invigorating when it is warm. Ginger has been used in china since the 4th century b.c. Ginger was a popular beverage, traditionally consumed with meals and at other times of the day. It is said that the Chinese scholar Confucius had ginger nearby at every meal. 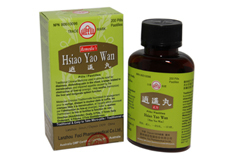 It was regarded as a tonic for yang "chi", or energy, and was a favourite infusion during the cold and chills season. Enjoy it as is, or try adding honey or your favourite sweetener. It is delicious hot or iced. Indications: Helps to relieve motion sickness, aids in digestion, acid reflux, gastritis, helps to alleviate nausea and any distention of the stomach. Directions: For adults only. To be taken orally, 1 teabag into a cup of warm water, 2-3 times daily after meals or when needed. Not recommended for children, pregnant or nursing women. This product was added to our catalog on Friday 06 November, 2009.